During the month I took some photos for Surrey Docks Farm at their Spring Open Day. 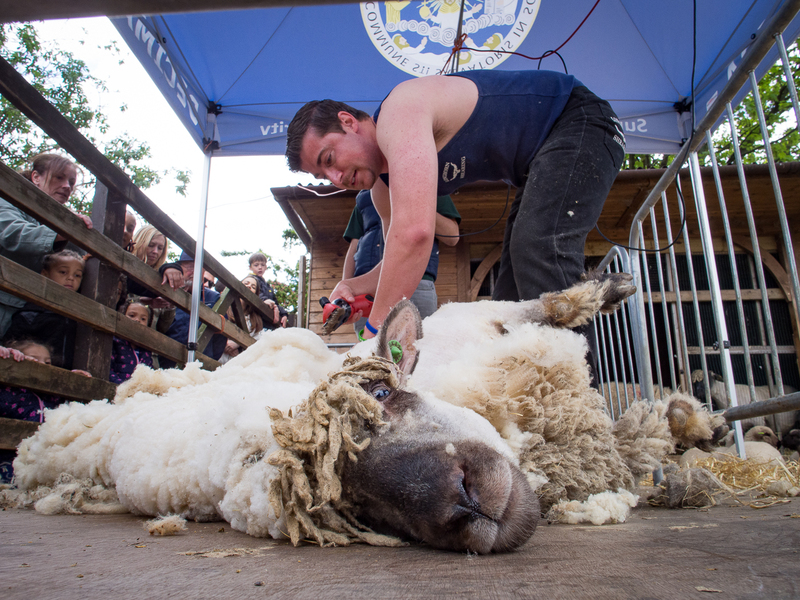 There was lots happening – including a demonstration of sheep shearing. I had never realised quite what hard work sheep shearing must be.